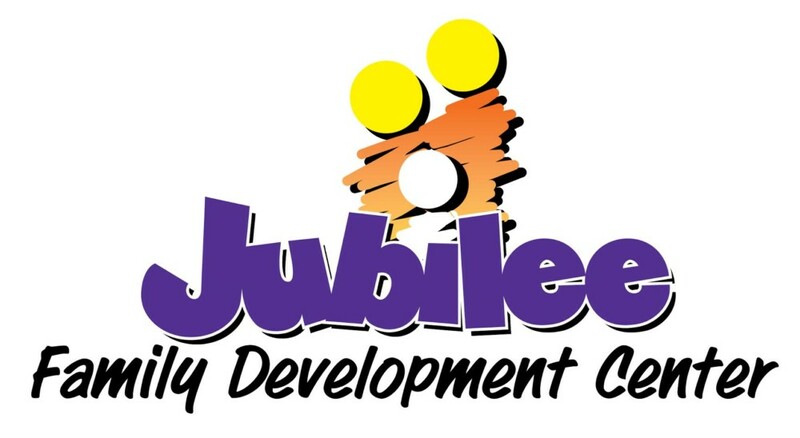 Jubilee was founded in 1999 in response to the community’s overwhelming need for a program that would target at-risk youth and offer them programs and services to help develop their academic and social skills. Every day Jubilee programs and volunteers are leading young people into futures filled with hopes and goals. They are loved, tutored, mentored, challenged, and motivated as they strive to overcome many obstacles. The Jubilee Concept works. 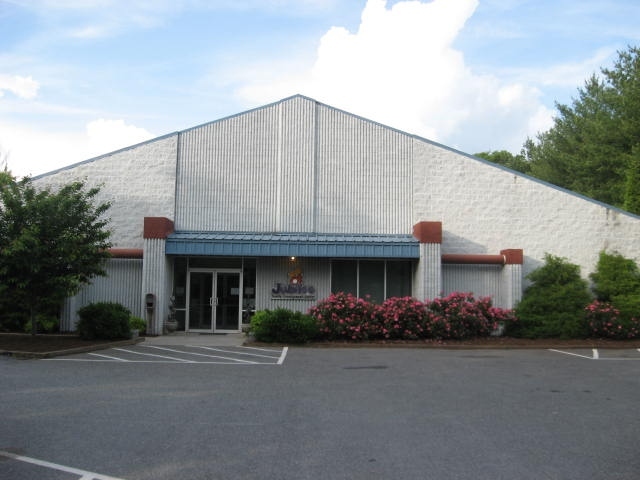 It focuses on each child – assessing their needs and providing programs to meet their needs. It teaches children to do for themselves helping them rise above difficult odds and impossible circumstances and temptations. Jubilee’s presence in this community has made a remarkable difference as it strikes out against the destruction of our children. As Jubilee supports and teaches families to become self-sufficient, reliable, successful members of society, everyone benefits!